Abu Dhabi, United Arab Emirates: AETOS Wire: NMC Health, the leading integrated healthcare provider, operating across the United Arab Emirates, announced that it has received all regulatory approvals for its long-term care facility, Chronic Care Specialty Medical Center (CCSMC), in Jeddah, KSA. CCSMC is believed to be one of the first greenfield medical facilities in Saudi Arabia to be established by a non-KSA company. “The 220-bed long-term care facility initiated operations with 50 beds, which will be fully committed to patients currently receiving short-term acute care from hospitals in Jeddah and its surrounding areas. The migration of patients will begin today. A phased increase of utilisation is planned with hospital projected to be at full capacity by H1 2019.” he added. 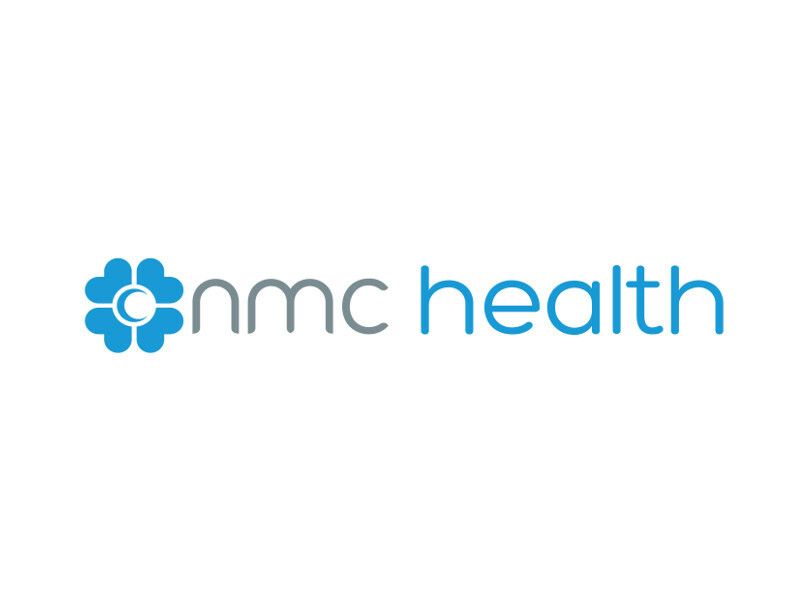 NMC healthcare became the first Middle East company to join the FTSE 100. The NMC group (the “Group”) is the leading private sector healthcare operator in the United Arab Emirates, with a nation-wide network of hospitals and operations in the country since 1975. The Group currently operates or manages eight hospitals, two day-care patient centres, nine medical centres and fifteen pharmacies. In addition, the Group owns and operates Clinica Eugin in Barcelona, Spain – one of the leading fertility treatment centres globally. NMC also owns a 51 per cent. shareholding in Fakih IVF Group, the Middle East market leader for in-vitro fertilisation (“IVF”) services. Moreover, NMC also owns and operates Americare Group, the leading home care provider in the UAE as well as ProVita, the pioneering provider of long-term medical care, also in the UAE. The enlarged company received almost 4.3 million patients in 2016. The Group is also a leading UAE supplier of products and consumables across several key market segments, with the major contribution coming from healthcare related products. The Group reported revenues of US$1,220.8 million for the year ended 31 December 2016. In April 2012 NMC was listed on the Premium Segment of the London Stock Exchange. NMC is a constituent of the FTSE 250 Index.